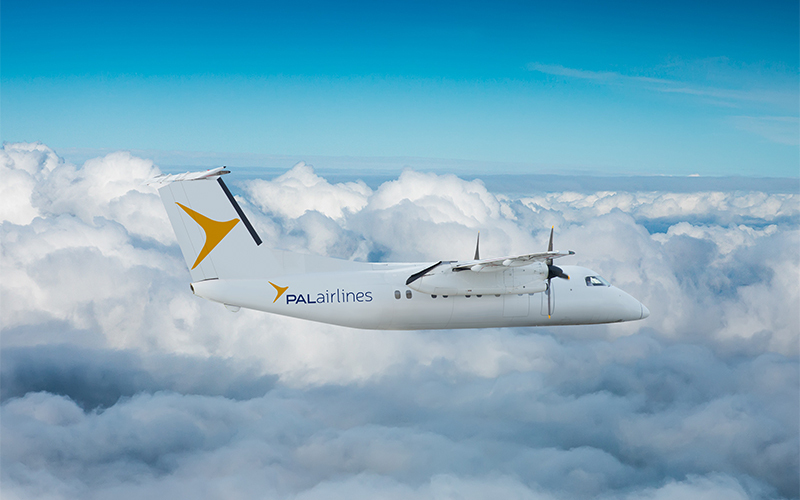 There are many things to keep in mind when travelling with Provincial Airlines. 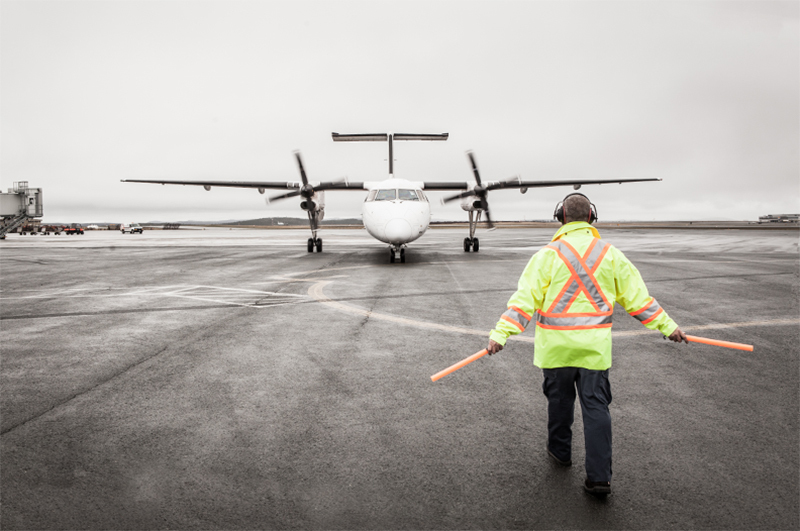 For more information on some do's and don'ts of flying with Provincial Airlines and airport security, please click the Security link above. 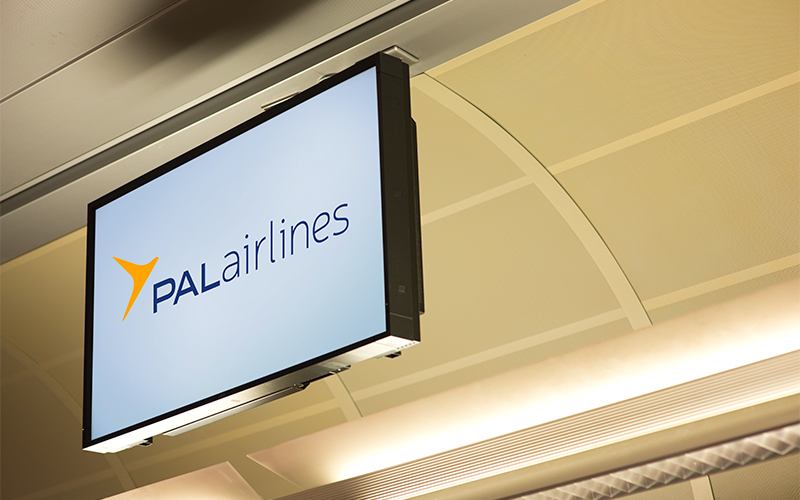 Each PAL Airlines passenger is permitted checked baggage that is in accordance with their booked fare class. 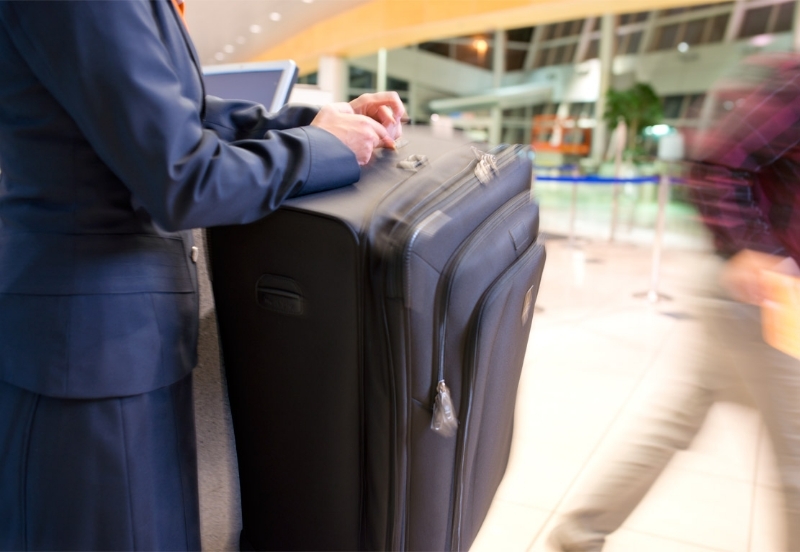 Checked bags must not exceed a combined total weight of 50 pounds, and their maximum size must not exceed 62 linear inches. 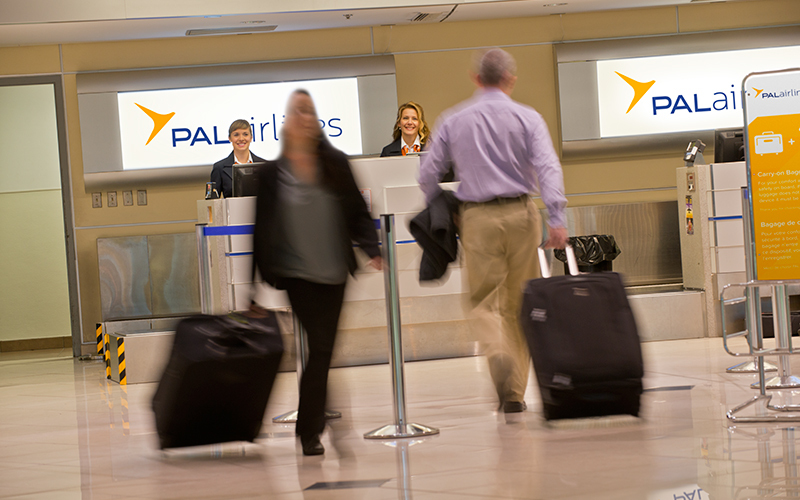 For more information on baggage limits with PAL Airlines and rules to follow, please click the Baggage link above. 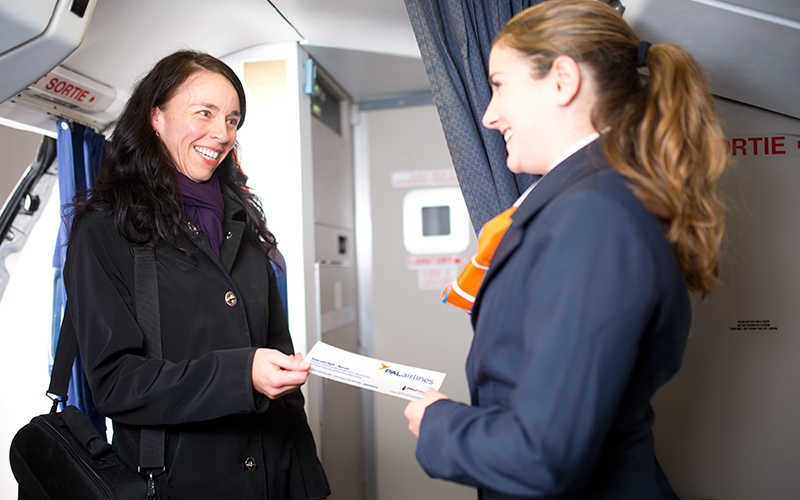 Provincial Airlines has created great fare classes with you in mind! To find out more information on the different Provincial Airlines fare classes available, please click the Fares link above. 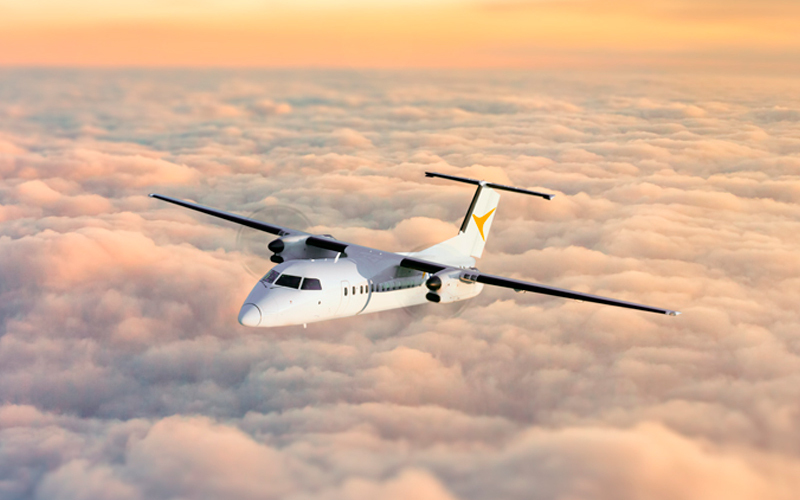 Provincial Airlines takes pride in offering special services to expectant mothers, unaccompanied minors and passengers with special conditions. 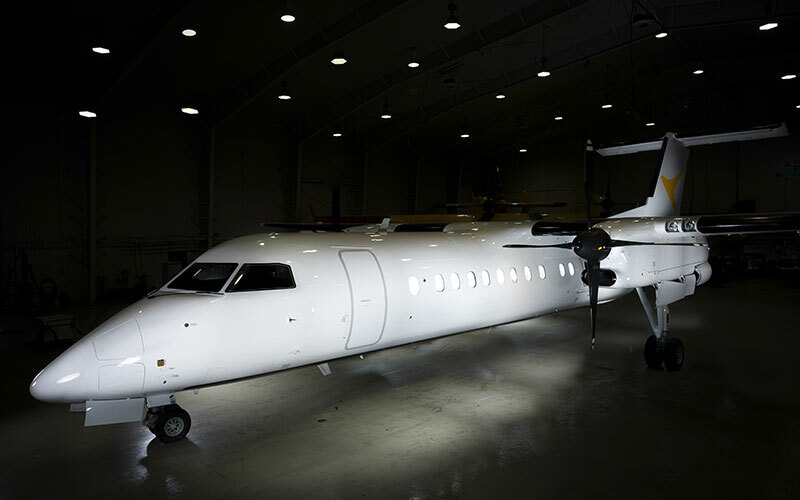 Please click the Special Services link above to learn more about specific services Provincial Airlines offer. Some of our flights have the option to check in online. 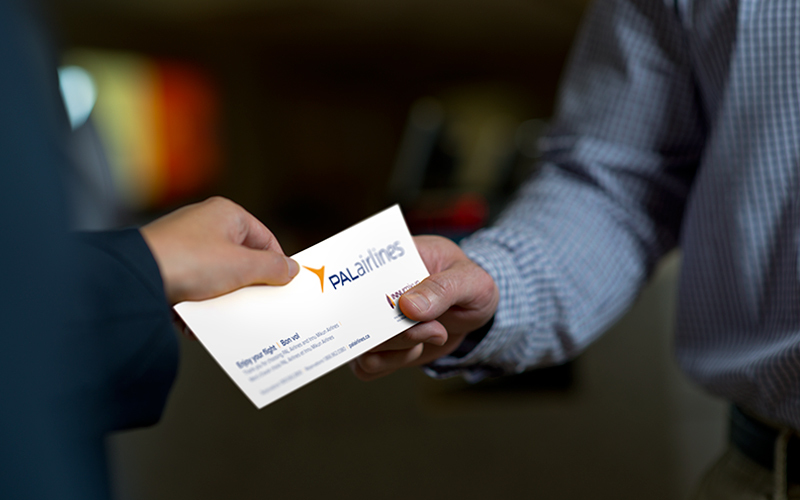 Others operate on a first-come, first-serve basis when checking in at the airport. To check in for your flight, please click the Check In and Boarding link above.